Italian Sauces (Part 2) | What's Cooking at the Genua's? As promised here are more of the popular Italian sauces. They are by no means ALL of the sauces Italian food has to offer but it will cover most of them. I am also including a dessert sauce which most of you may have heard of, zabaglione. If anyone has a sauce I didn’t cover please let me know and I will do my best to find out all there is to know about it and I will post it. Mangia! Neapolitan Ragù: This sauce is one of the two most famous varieties of meat sauces called ragù. (The other if you recall was the Bolognese sauce). This is a specialty of Naples as its name indicates. Like the Bolognese sauce, the Neapolitan sauce is also made from three main parts: a soffritto (a partially fried mixture of chopped onions, celery, carrots, seasonings, etc. 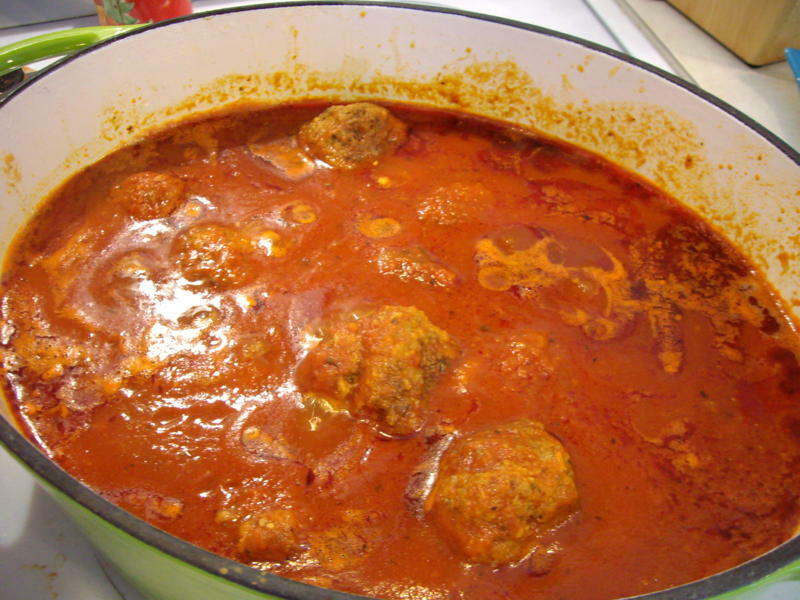 ), meat and tomato sauce. Neapolitan uses the whole meat, the soffritto has much more onion and in Naples, red wine is used instead of white, olive oil is used instead of butter and lots of basil leaves are used where Bolognese sauce has no herbs. Since the tomato season in Southern Naples is much longer than in Northern Bologna much more tomatoes are used. Neapolitan ragù is very similar to what most Italian-Americans calls “Sunday gravy,” because of the wider variety of meat in the American version, such as meatballs, braciole, sausage, and pork. Pomodoro: Pomodoro when literally translated means “golden apple”. It is a basic tomato sauce. The first tomatoes that arrived in Italy were yellow, hence the name. The sauce uses a lot of garlic and basil as well as tomatoes. Basic and simple. 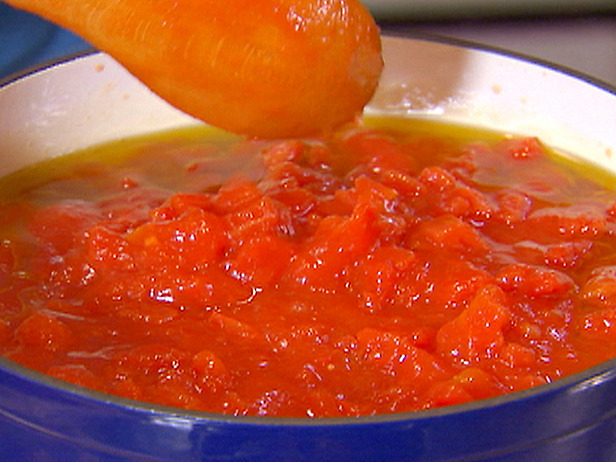 This sauce is usually a little thicker than marinara and cooks longer so it can be darker in color. It also is usually made from fresh tomatoes rather than canned. Puttanesca: Puttanesca sauce is an intensely fragrant and flavorful sauce. 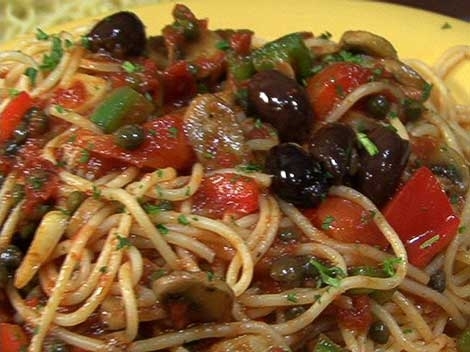 It’s a blend of tomatoes, onions, black olives, anchovies, capers, garlic and oregano, all simmered with olive oil. It is a spicy, tangy and somewhat salty sauce and is considered a modern sauce. 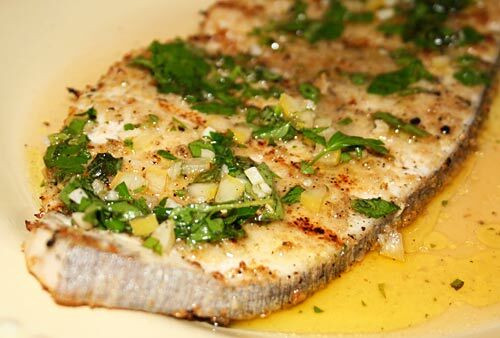 The ingredients are typical of Mediterranean cuisine. 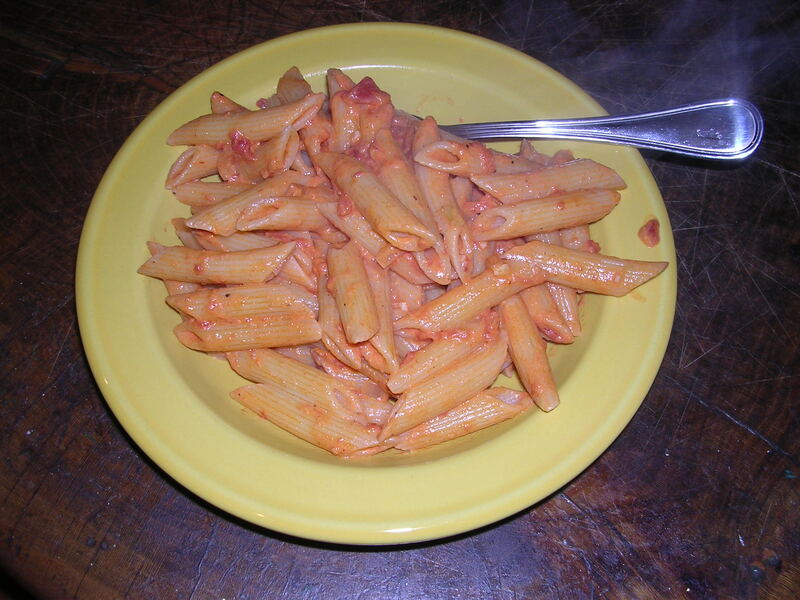 Vodka Sauce: What would Penne ala Vodka be without vodka sauce? Plain penne! Vodka sauce is an Italian red sauce made from a relatively smooth tomato sauce, plus cream, vodka and the usual Italian herbs. It only gained popularity in the 1970s when a variation won a national recipe contest in Italy! Even though it’s the key ingredient in Penne ala Vodka it may well have been a sauce long before its “invention” in the 1970s. The vodka’s function is to release the flavors in the tomato that are usually inaccessible. Using alcohol for this purpose is common in Italian cooking, although more often wine is used. Zabaglione: A dessert sauce. Zabaglione is a light, frothy, custard of whisked egg yolks, Marsala wine and sugar. It can be served alone or as a sauce to pour over cake, pastry, fruit and ice cream! Sound low cal to me too! A delicious sauce to say the least! The origin of zabaglione is uncertain. It might have originated Turin in the sixteenth century. I need a nice “lobster roll” recipe and a good side to serve with it. Love the lobster rolls.